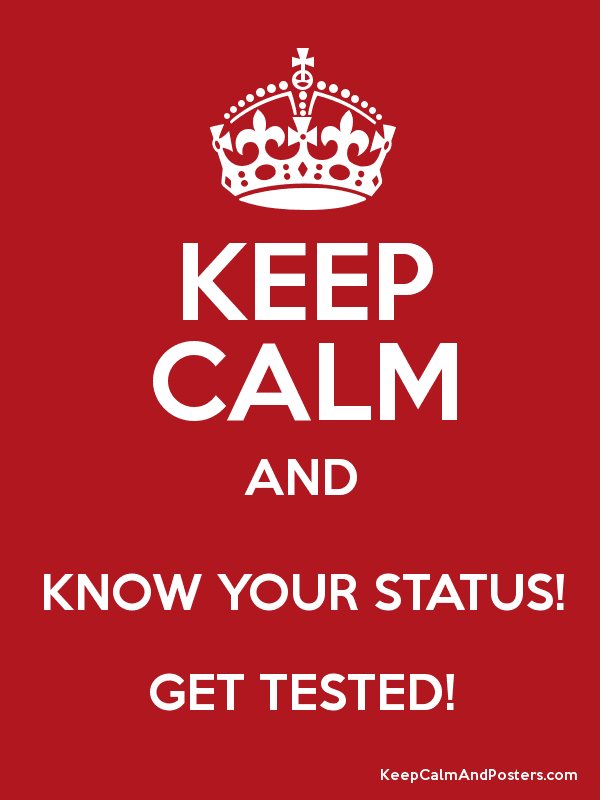 The Student Life Multicultural Center (MCC) partners with the Student Wellness Center (SWC) to offer free walk-in HIV/Chlamydia/Gonorrhea testing site on campus. During Fall and Spring semesters, testing will be offered every Tuesday between the hours of 5:00 p.m. and 9:00 p.m. in the Student Life Multicultural Center starting September 2nd. Walk-in testing is on a first-come, first-serve basis; the last client is 30 minutes prior to the end time. For more details visit http://multiculturalcenter.osu.edu/resources/wellness/. Now Offering Free Syphilis Testing every 1st Tuesday from 5 – 9 p.m. Testing is confidential, blood will be drawn and results will be available in 5 days. All are welcome! GCMC strives to be a visible voice and a vehicle for accountability with the goal of ending stigma and providing mental and social support for the community members. For more information about GCMC visit www.columbusmpowerment.org.